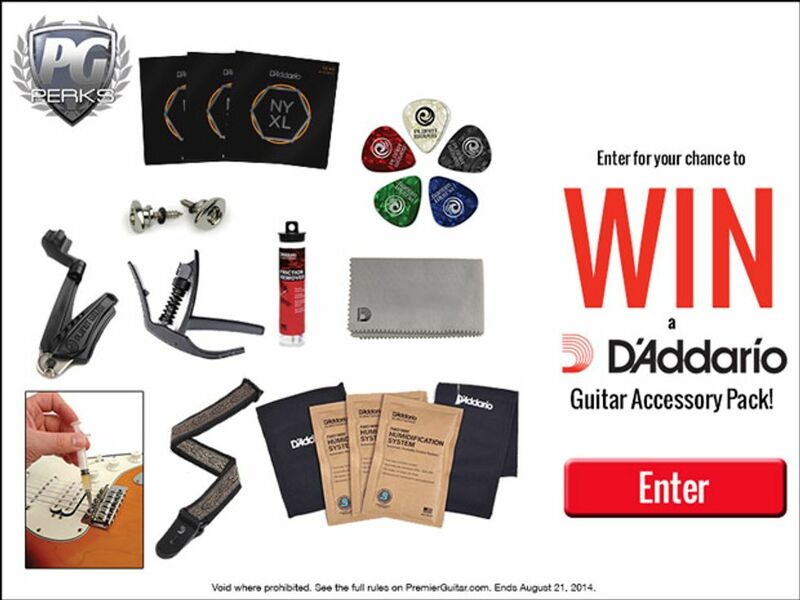 Enter for your chance to win a Guitar Accessory Prize Package from D'Addario/Planet Waves! Giveaway ends August 21, 2014. Entries will be accepted from anywhere in the world where permitted by law. One winner will be drawn.